Most of us spend the majority of our time in cars getting to where we need to go. Because children are our most precious cargo it's important to keep them safe in the car. Did you know most parents aren't using the correct car seat for their little ones? 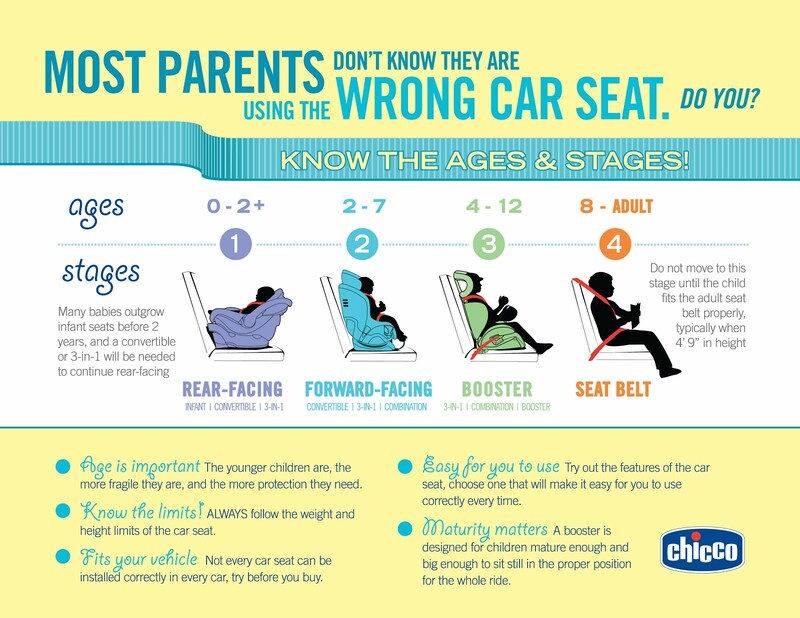 Chicco has put together a great infographic to show what car seat your little one should be using. Check it out below. 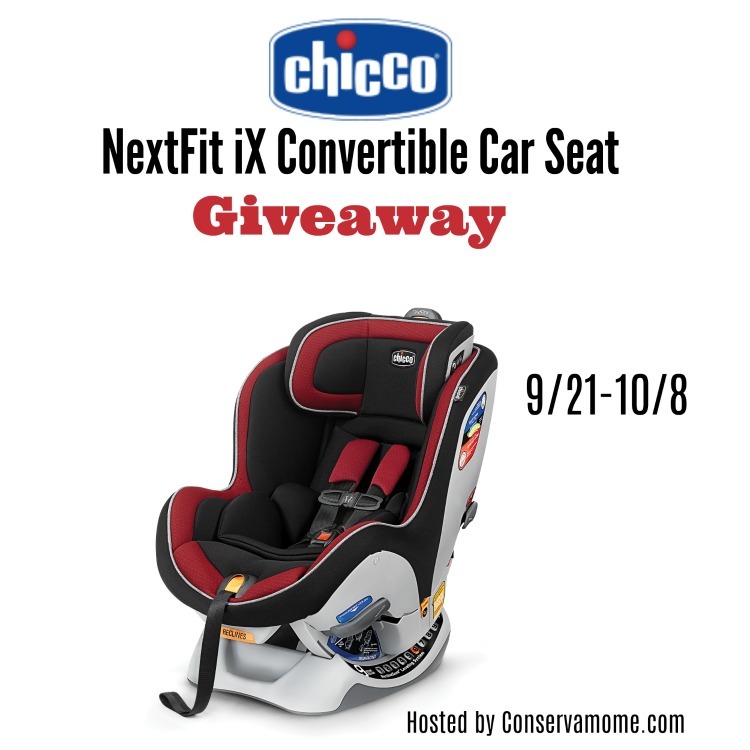 One lucky winner will have the chance to win this gorgeous car seat that will follow their little one from birth + So head below to enter this great giveaway. 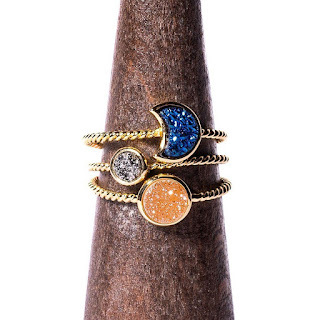 This giveaway is open to US only and ends on 10/8 at 11:59pm EST. Must be 18yo+ to enter. Good luck!